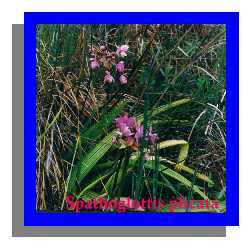 SITE LAST UPDATED 1/21/98 This Site Dedicated to Orchid Lovers Everywhere! Hawaii is a popular vacation spot and a major orchid growing area for the United States and Asian markets and over the years some orchid species have invaded Hawaii. 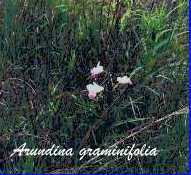 Two of the most common, Spathoglottis plicata and Arundina graminifolia have become so common as to become indigenous. 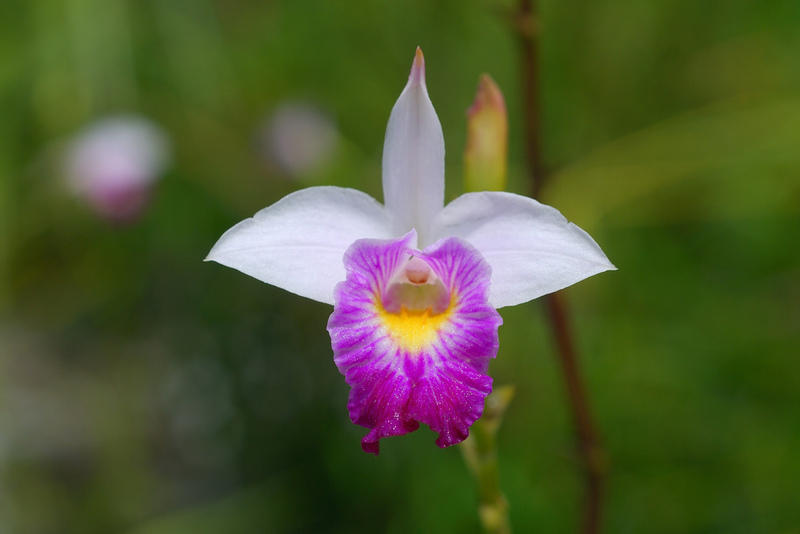 They are found in almost all parts of the Hilo side of the big island growing as terrestrials.